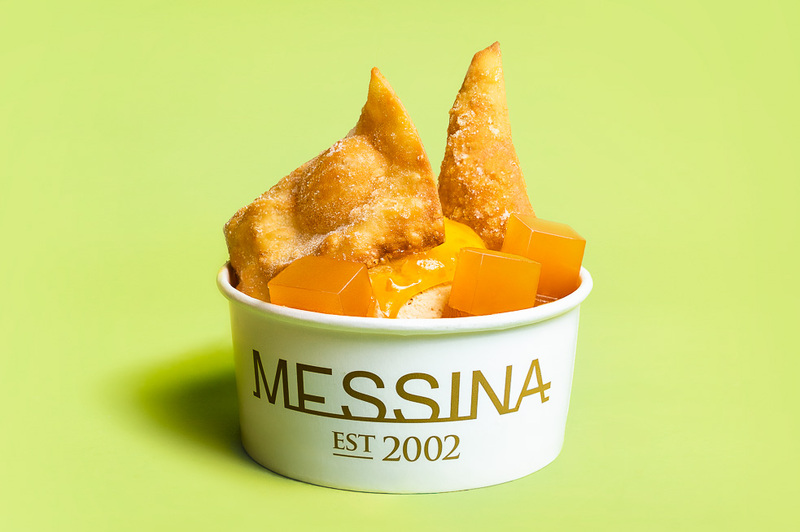 Yes, it’s exciting that Messina opened their doors in Braddon last year, but what I enjoy most is when they bring interesting desserts (with witty names) to food festivals. 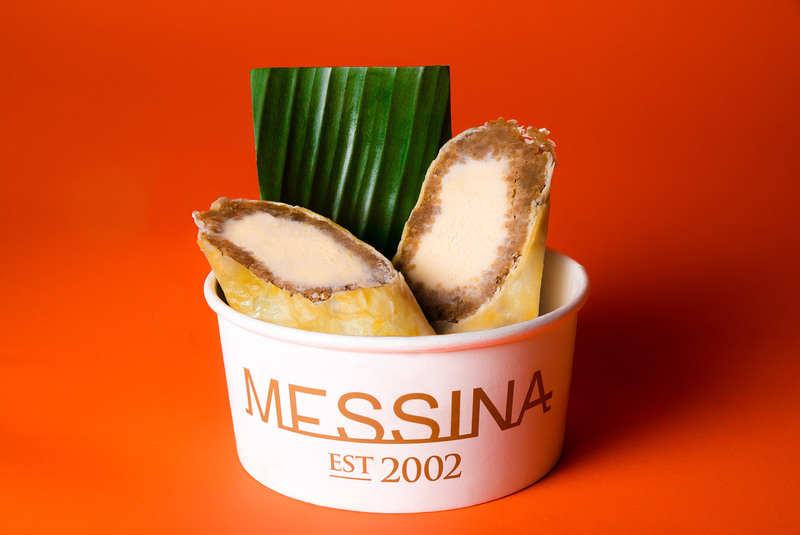 Messina is back again for the Canberra Night Noodle Markets from 1st-10th March 2019. 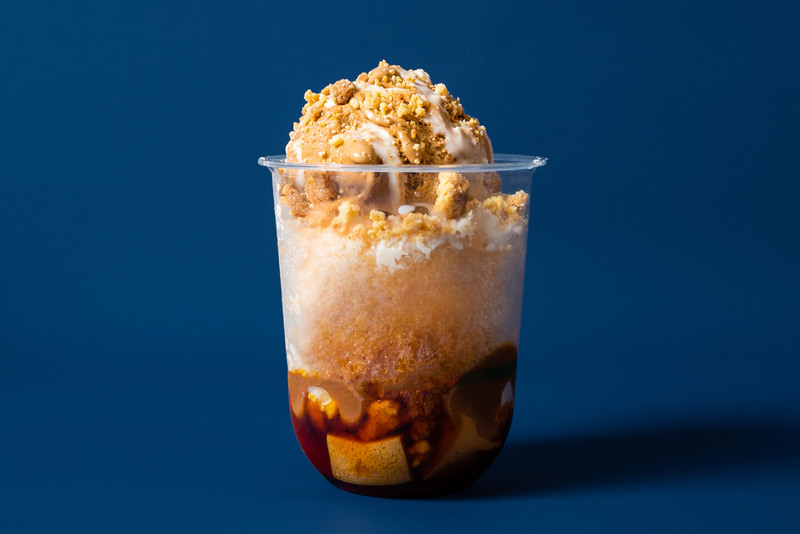 This year they bring with them a Filipino dessert menu, including a brand new menu item for us Canberrans to try. I had heard about Kita from some Indonesian friends. They are yet to open but when they do, they claim to be Canberra’s only after hours cafe. Their hours are very intriguing and their promise of an ‘indofusion based menu’ even more so. I look forward to seeing what this place is about. During these chilly winter nights, all you need is delicious pasta and good company. A friend sent me this photo on Friday night. More Korean fried chicken heading your way soon at the Canberra Centre. Thanks for the photo Dan! Buffalo wings are available from Monday. As my friend and I were walking around near Bunnings in Tuggeranong, we spotted signs for ‘Zucchini Bros Pizzeria and Pasta Bar’ opening soon. They are very popular in Chisholm and I hope they do just as well here. Tuggeranong needs more dining options. Thanks for the photo Katherine! 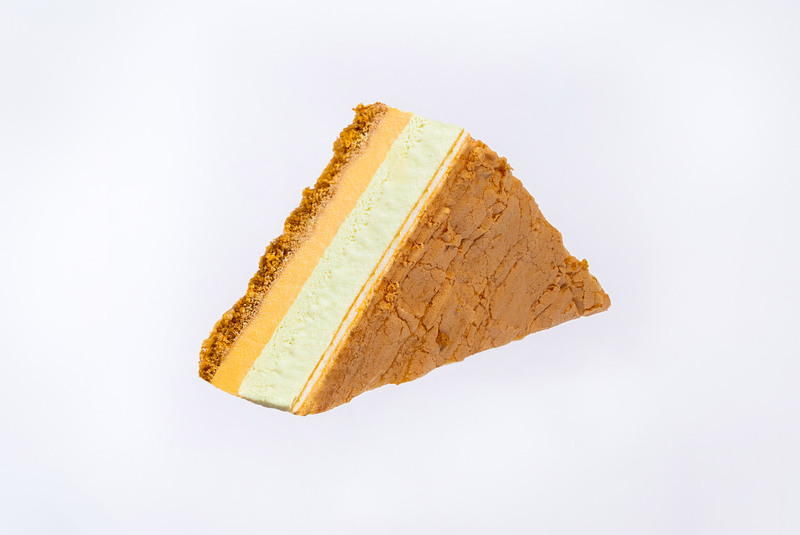 Tell me again why we only eat this deliciousness once a year?